Instant Noodle soup is a variety of soups with noodles and other ingredients served in a light broth. Noodle soup is well known meal as breakfast, lunch or dinner in East and Southeast Asia. The type of noodles range from rice noodles, rice vermicelli, mungbean noodles (gluten free) & egg noodles. My advice to fill your belly more as you cook in instant noodle is to add: Chinese vegetables, meat, fish, chicken and/ or (fried) egg. And as toppings fried onions and the side as prawn crackers (krupuk) or emping. You have the options put as veggie: paksoi, shanghai paksoi, choi sam or any veggie you prefer. 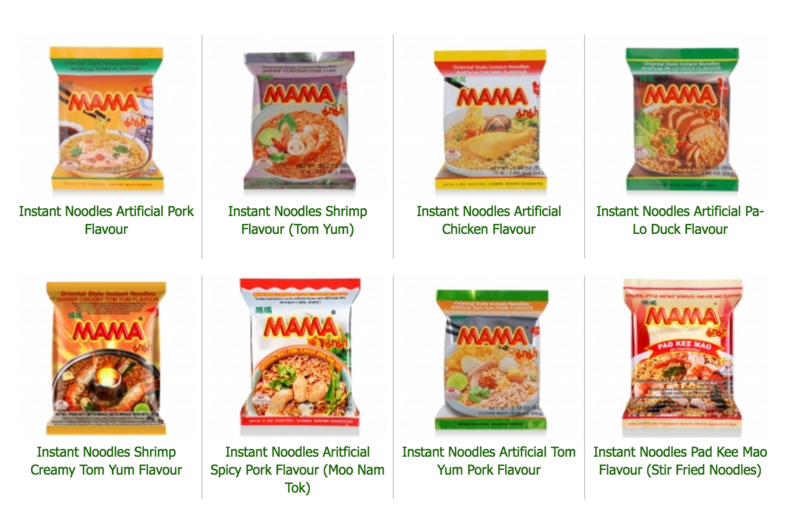 Let’s have a look what varieties of noodle soup are in the market. 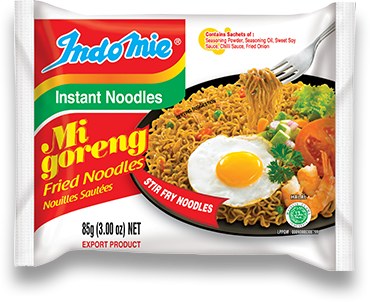 Indomie is well-known international product. 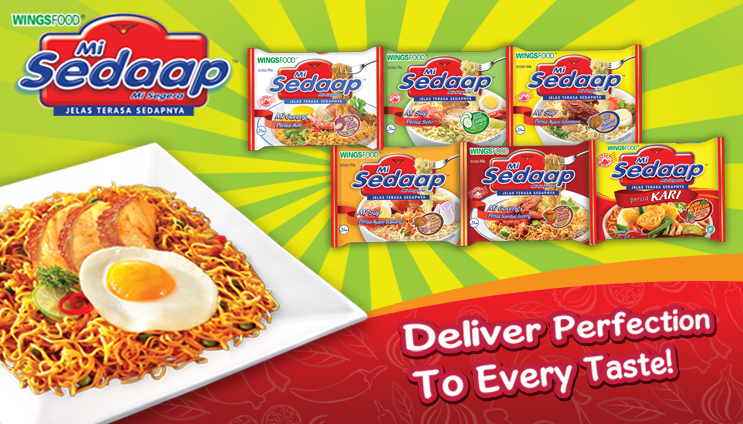 Sedaap is also cool product as well know local, but the brand is trying to achieve to go international. The taste of both brands have similar taste, but also slightly different. Personal I prefer the stir-fry noodle sedaap version above the indomie brand, because of the awesome taste. But Indonemie has more variety flavors from here till Tokio (it is a expression in Dutch). This brands has both variety of noodle soup & stirfry (mi goreng is dry noodles without the soup). Flavor: Veggie, chicken, chicken onion, chicken onion, soto, shrimp, stiry regular, spicy, rendang & satay. 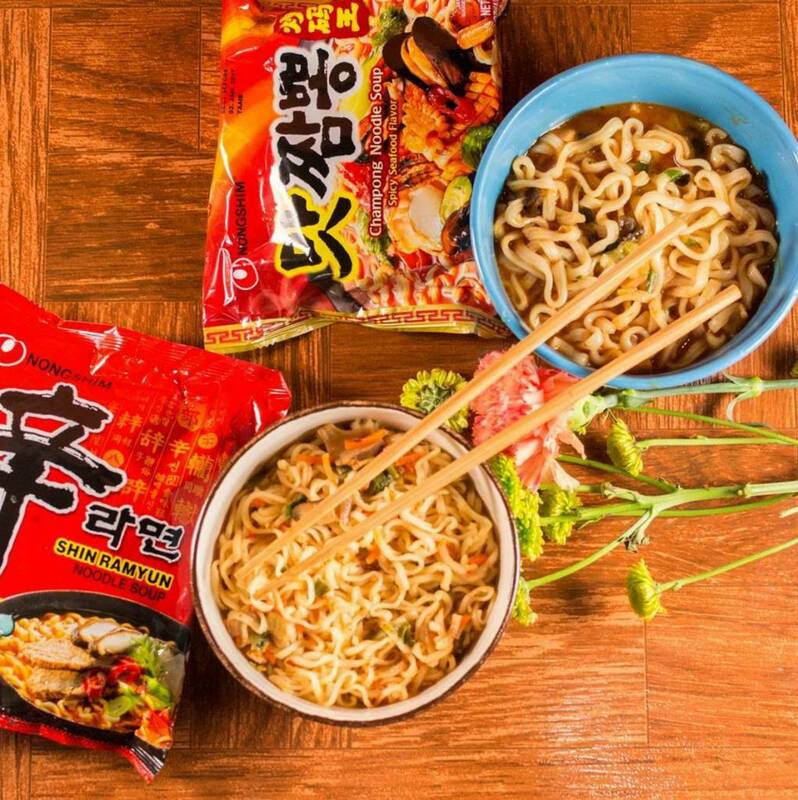 Thai instant noodle soups have a lot of variety spicy and sour flavor. Yum Yum and Mama are the popular brands. Yum Yum is familiar to the western market. But Mama is local popular brand in Thailand and global. However, Mama has stronger, more flavors, more original Thai taste and a bit spicier than Yum Yum noodles. 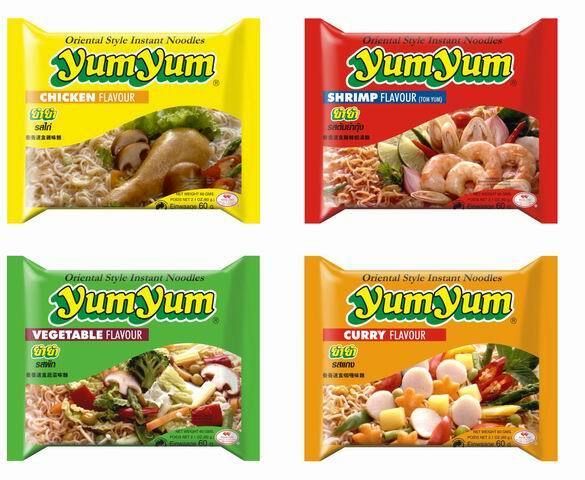 Yum Yum is great product for people who like noodle are in light broth soup with a twist of Thai food flavor. Flavor: Veggie, Chicken, Shrimp, Tom Yum, Duck, Beef, Pork, Sour & Spicy etc. Both brands have a variety of rice noodles, rice vermicelli, mungbean noodles (gluten free) & egg noodles. We have bowl or cup noodles & package version in our store. Lastly we have the Saimin. Saimin is a compound of two Chinese words, meaning sai, thin, and min, meaning noodle. Saimin is a noodle soup developed in China and developed by different immigrant groups in Hawaii. Inspired by Japanese ramen, Chinese mein, and Filipino pancit, saimin was developed during Hawaii's plantation era. It is a soup dish of soft wheat egg noodles served in hot dashi. These noodles are in flavour: Chicken, Shrim & Crab.